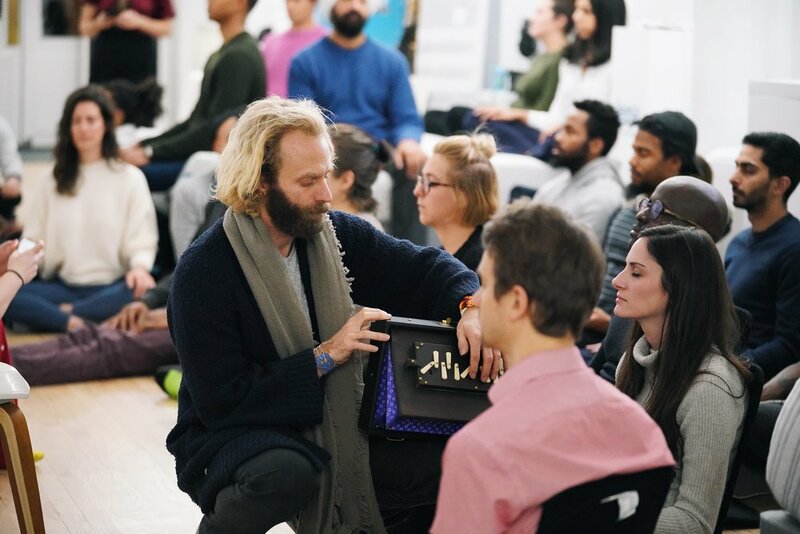 We host meditation classes and mindful social events that allow you to connect deeper with yourself and others. Sign up for Innerglow emails to get early invites and valuable knowledge related to wellness and modern science in your inbox once a week. As the rest of the world is busy selling you something this time of year, I thought I’d offer up some things you can do without shopping that will help this holiday feel a bit more manageable. Even though the intention of the voice in our head is usually to protect us, our self-talk can often do more harm than good--keeping us from pursuing goals, lowering our self-esteem and making emotional wounds worse. The good news is that with practice we can turn crippling self-talk into more constructive conversations with ourselves.